Welcome to Windsor Pediatric Dentistry where we provide dental care for infants, children, and children with special needs. Dr. Jill Shonka and Dr. Katie Foster improve the dental health of children from infancy up to the age of eighteen using their advanced training in trauma and behavior management, training not usually seen in a dentist at a general practice. Dr. Jill Shonka and Dr. Katie Foster make sure that they take the time to help children and their parents understand treatments. Rather than just saying that a service is needed, they will go over the reasons why it will protect your child’s dental health and the different options for care. 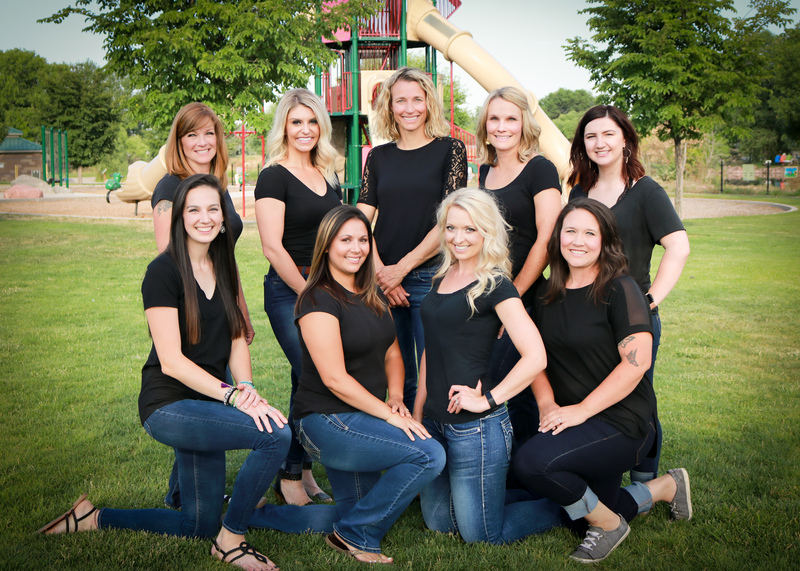 Dr. Jill Shonka and Dr. Katie Foster are the only pediatric dentists in Windsor, Colorado, and they also serve children from all over Northern Colorado. Children feel comfortable with our friendly team when they receive dental care at our fun practice. Out team members do a great job at relating to kids as well as educating them about the importance of oral hygiene. Our office is completely digital, and we allow parents to check on their children in the treatment area. You love to see your child’s growing smile every day, and we love to care for it at our pediatric dentistry. Call our dentists and team today so you can schedule an appointment for your child. We look forward to giving you and your child a reason to smile! Copyright 2019 © Windsor Pediatric Dentistry. All rights reserved.